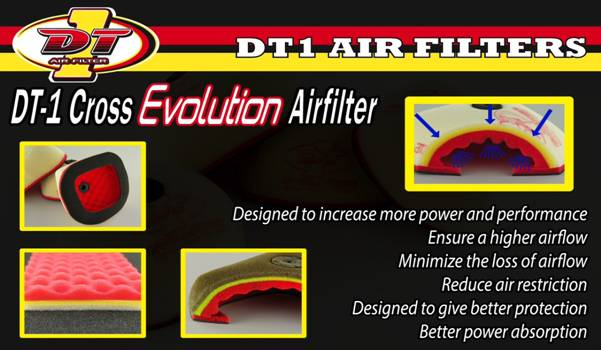 the DT-1 Cross Evolution Airfilter. picture of the DT-1 evolution airfilter after 45 minutes use by Ken De Dycker on the GP sandtrack in Lommel. For not-olied 15,45 Euro / DT-1 Cross Evolution airilter. For pre-oiled 17,15 Euro / DT-1 Cross Evolution airilter. Please find attached the latest retail price list. 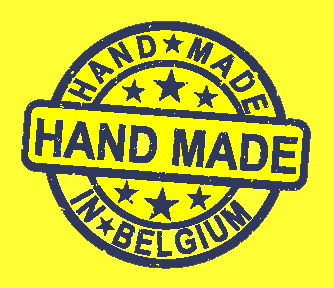 On these prices you will get your trusted discount.